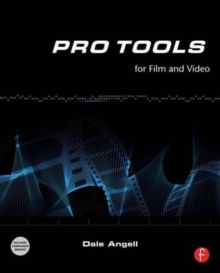 This step-by-step guide for editing sound to picture using Pro Tools starts by explaining the Pro Tools systems and covers all key audio topics, including equipment, sound, music, effects, output and mixing tools, to give users the skills needed to work on any project from big budget feature film to amateur DV video in mono, stereo or surround sound. Clearly set out and thorough in coverage, the book takes a practical real world approach, a live 35mm film project runs through the chapters illustrating how different functions are added to a film providing the real detail of how to apply it to an edit. 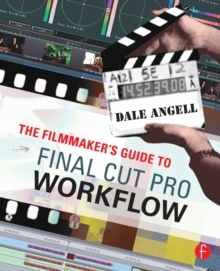 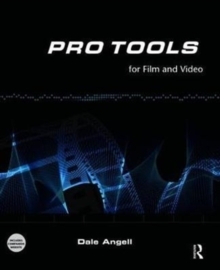 Extensively illustrated in color and packed with time-saving hints and tips, the companion website, http://www.focalpress.com/cw/angell-9780240520773/., contains the various Pro Tools sessions of the project film as it moves through audio editing, ADR, mixing and final 35mm release prints.